Does rip-off Britain really exist? 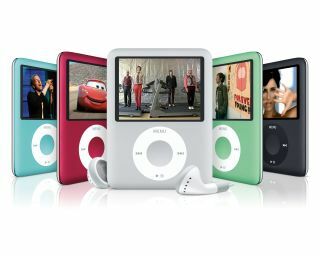 In a list of the cheapest places to buy an iPod nano, the UK has taken 22nd spot. Contrary to classic tales of rip-off Britain, in a list of 55 countries where the Apple iPod nano is available, 33 countries were more expensive than the UK. The cheapest place to buy the nano is Hong Kong, while the most expensive is Brazil. The difference between the two? A whopping £108. In Hong Kong the nano costs just £73, while in Brazil is costs £181. The UK, in contrast, sits somewhere in the middle at £99 - that's £86 cheaper than Brazil. The list was put together by the Commonwealth Bank in Australia in order to compare currencies and purchasing power across the world. In days gone by, McDonalds burgers have been used in a similar way, which begs the question: is the iPod the new Big Mac?